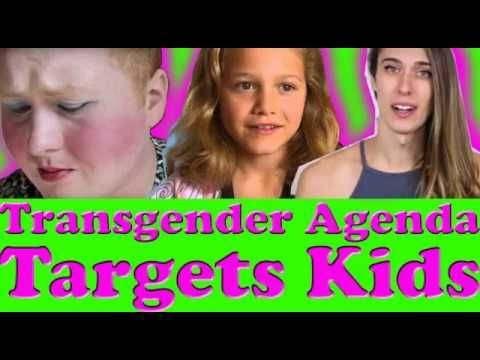 Jon Rappoport bravely addresses a vital and controversial topic that should be of concern to all parents. 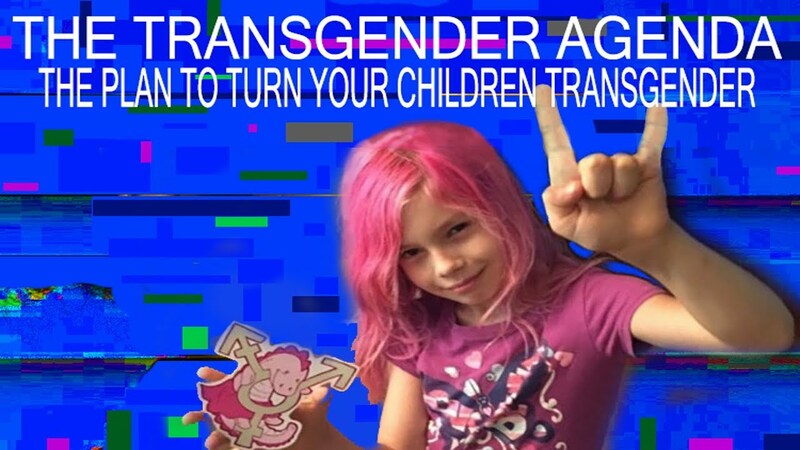 What sort of world our children live in if the “Trans Gender Agenda” proceeds unchecked, unquestioned and unchallenged? Here is another case that goes much further. The basis of the decision is so insane that most people are unwilling to think about it—the criminality is so egregious it paralyzes the mind. AND AT THE BOTTOM OF IT, THERE IS A PRESUMPTION THAT A PERSON WHO IS IN NO WAY INTELLECTUALLY OR MORALLY OR EMOTIONALLY OR SPIRITUALLY CAPABLE OF MAKING A CHOICE ABOUT PERMANENLTY MUTILATING HIMSELF/HERSELF IS, IN FACT, GRANTED SUCH A “CHOICE” BY SOCIETY.